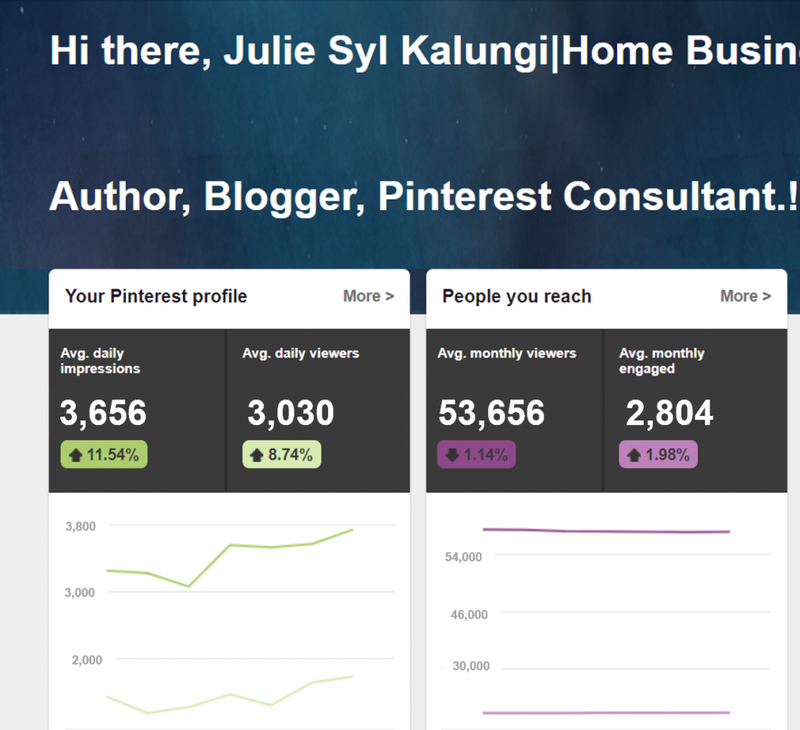 You are here: Home / Best Pinterest Marketing / Why Pinterest? – Why Ignoring it is Costing Your Business! Why Pinterest and How You Can Attract over 70% Blog Traffic with It, Even if You are New to It! Have you ever stumbled across a website and you literally got sucked in and before you know it you have spent a couple of hours on there simply browsing, saving, pinning, snooping… At the time, I wasn’t even looking at this website as a business tool. That was me circa 2015 and the website in question was Pinterest.com. For about 6 months all I did on there was check out gorgeous homes, destinations, DIY stuff, picked up dinner ideas and makeup tutorials! Then one day I came across a discussion among bloggers on a Facebook Group…They were all saying how they don’t have a traffic problem as they get a ton from Pinterest…WHAT? I stopped scrolling and paid attention and the rest is history! But…I jump ahead of myself. It is a platform that was launched online to a select few, by invitation only. Pinterest was launched in 2012 by co-founders Ben Silbermann, Evan Sharp and Paul Sciarra. 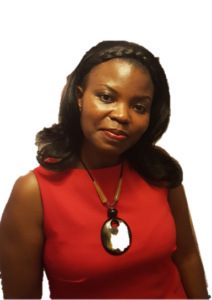 And if you wish to learn a whole lot more and why its a huge mistake not utilizing Pinterest for your business, then read on. Thank goodness, today anyone can use pinterest! In addition to being intensely visual, Pinterest taps into a very fundamental human behavior! We humans have an overwhelming desire to collect things. Including stuff with no apparent value! Do you love shoes, I do, I have some still boxed and I mean for years! I collect shiny stones from beaches I visit, I also was a stamp collector as a kid, the collection is in my loft…! Don’t judge lol. And guess what I can do? I can digitally feed my desire to collect & hoard more shoes, handbags, info, courses, and any paraphernalia via Pinterest. My shoe addiction is kinda under control now that I work from home thanks to Pinterest. Doesn’t matter that I may never look at it again. Pinterest is a Collector and hoarder’s digital paradise. I can search, collect, organise, share and even comment all in one visual cuisine. That this is all kept in one place for me to find is bliss. This sums up Pinterest’s success model as an online social platform! Pinterest is a Visual Social Search Engine…A mouthful huh! But that’s exactly what it is. 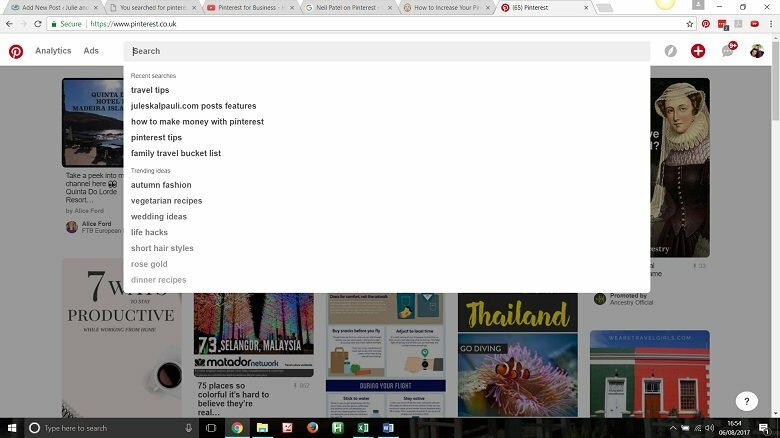 Lots of people kinda dont know that It IS a search engine, the easiest to use and rank your content on. Period! The long vertical images you see on Pinterest are called Pins and we users call ourselves pinners. In the old days, we used to PIN images and linked content. More recently we “Save” the images. With over 150 million monthly users as per Pinterest Stats Sept 2016, surely your share of the market is waiting for you on pinterest. What are the Other Numbers – Why Consider Pinterest? 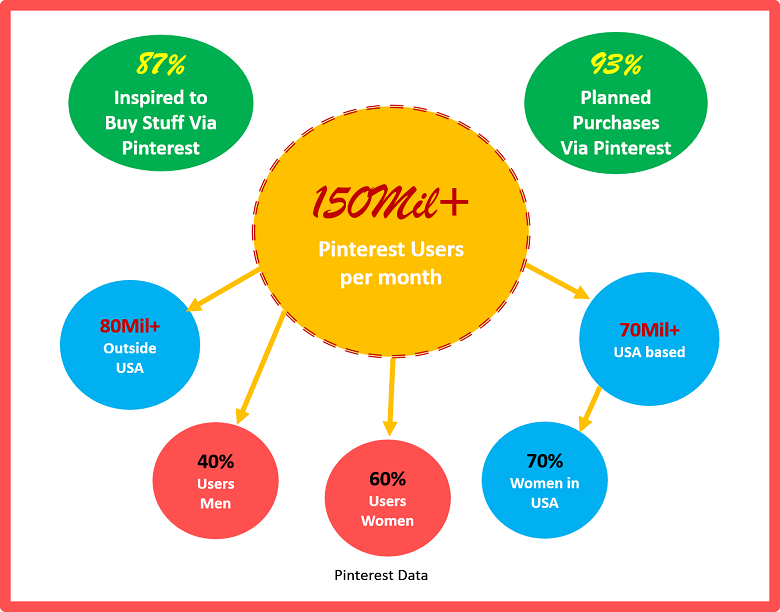 See what Pinterest Says about the numbers, brief in image below. Let’s break it down: If your target market are women and usually they are. Then you have over 60% on Pinterest and a high number of these being millennials. Guess who are big spenders? Yup, millennials. They earn in excess of $50k per year with 10% Pinterest users earning in excess of $125k per year! Well, these big spenders are projected to spend over $1 trillion in less than 4 years via Pinterest! Did I hear a wow, you betcha! Yes, you may have heard that the majority of pinners are women. Well, men are catching up pretty fast at 40%. Did you also notice that over 87% pinners have purchased something inspired by Pinterest? Guess what, I am one of those prolific buyers…! I search and pin: birthday gifts, wedding gifts, personal makeup and fashion ideas, DIY stuff, Online marketing and social media stuff, Pinterest related content. And I never have a dull day in the kitchen with Pinterest – almost! ? My sister-in-law, based in Uganda is a big pinterest spender as well! Apart from using it for personal pleasure you mean, right? If you market any kind of product, service, own a business on or offline, are an internet marketer i.e. 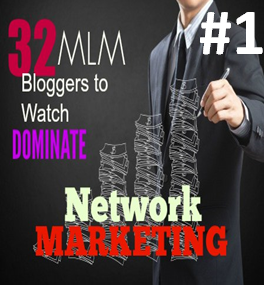 network, affiliate marketer, home-based business owner, MLMer, entrepreneur, writer, author, savvy corporate, blogger, content marketer. Then you should be on Pinterest! I’m sure you are thinking, so what? That’s not enough reason for me to get my gear on Pinterest, is it? 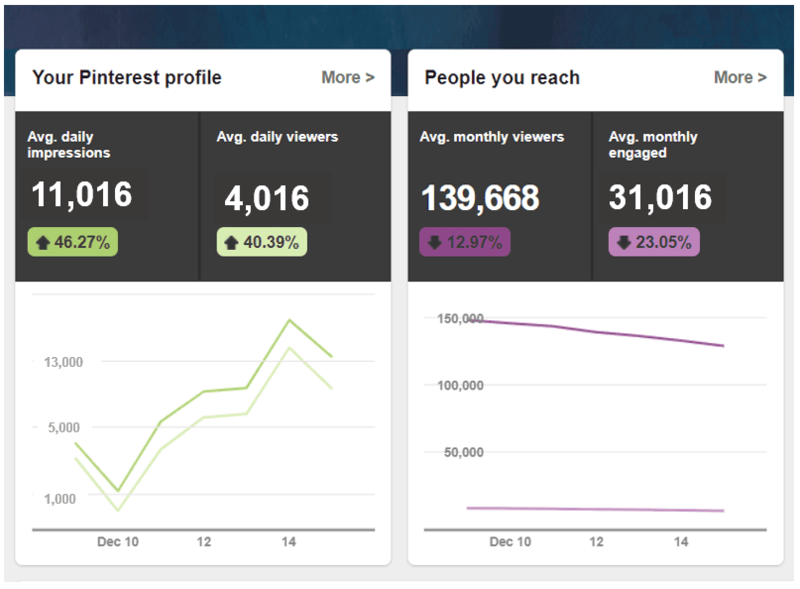 Well, check this out…over 70% pinterest content is business driven. Meaning you too have an opportunity to get your gear on there. And being relatively new, you are in with a chance to build your business with pinterest traffic faster than any other platform online. Period. Once you start sharing your goodies on Pinterest and other people share it too, you will start to see traffic to your offers. Did I hear MORE Brand exposure? Exactly. Once you done that, guess what? Whichever pins are doing well, definitely repin them already. This brings them back up to the top of your boards and hopefully the Pinterest Smart-feed too. And can be seen by your new followers too. Getting new traffic to your content. More Traffic = More leads = More sales. You can check out our cross-pinning strategy so you can get even more exposure for your content = more traffic baby! But Syl, I have no clue how to get started…Oops Hang on! You need to create your business account first. Go do that Here. Or turn your personal account into a business one. ITS FREE, so get on with it will ya! Ensure your profile description has Your Keyword/s and of course showcase that you are there to help other people succeed. Also ensure your Boards descriptions also have your Keyword/s because Google indexes these. i.e. people can find your pinterest business page and offers via search engines. Is Pinterest Hard to Use? On Pinterest, ease is the order of the day! My sister-in-law is not fussed about technology and if Pinterest was hard to use, she wouldn’t bother. Most chefs and fashionistas, even bloggers are not that technical either. So, Pinterest’s ease of use is the magnet! How Long do I have to Spend on Pinterest? Well it depends on what you are looking for, innit! I could stay on there for hours lol. But as an entrepreneur with a life, a family, clients, a team and stuff to do, I say take a course and have a roadmap. Set your systems up in a professional manner and then you need only spend 10-15 minutes on Pinterest. Literally those minutes are spent on scheduling your content and also checking your efforts aka analytics/tracking. Absolutely automate your efforts with this resource and watch your traffic numbers explode. Make sure to check Pinterest Best Practice so you don’t land in trouble and get your account shut down. It is very hard to get it back, not saying this to scare you! So, the best way to get your pinterest in ship shape is get some training under your belt. I have a Free Resource I created that you can DOWNLOAD immediately here or use banner below. Then you can be set up to start attracting traffic today. Be sure to visit Pinterest at peak traffic times for your time zone. Usually between 10am -6pm. Serve your audience where they are! Why Is It a Mistake avoiding Pinterest? Did you know that people behave different on Pinterest as opposed to other social platforms? The thing is one doesn’t have to spend hours posting to be successful on Pinterest. I look at pinterest like a major player in our brand success. WHY? Because people go to Pinterest to be inspired and plan their life, events, days, etc. Other experts say people go to pinterest to plan their future. Powerful! They often times use it to search for stuff they end up buying. There is NO OTHER Social Media Platform be it Facebook, Twitter, Instagram etc with this same effect. It has been proven statistically that; Pinterest is the best place to search products to buy, as opposed to Twitter, Instagram, or Facebook. You are leaving money on the table, losing out on a ton of traffic and also letting your competition run away with the prize. Also, you have no clue what the market is about, a market that is Buying via a social platform. Yes purlease! You are missing out on Sales. People go to pinterest to buy. It’s a search engine. All you have to do is look on the type of content you have and how it can be served on Pinterest. 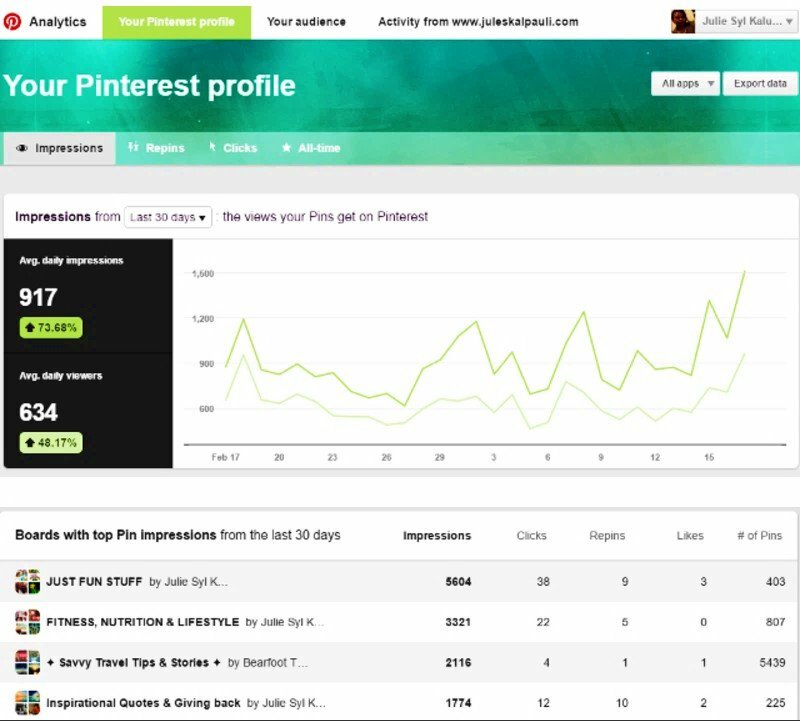 Market intelligence is key and you want to get that very easily for FREE with Pinterest. On other platforms, you gotta pay to get that kind of information e.g. on Twitter or Facebook. I get valuable data via my Pinterest analytics that I can never get anywhere else for free! And can you spit at 3000 Page Views Per DAY to your sites or offers? WELL News Flash that was Aug 2017. And I wouldn’t spit at that either. That’s why in the New year, I will be talking about why the Impressions are Not useful UNLESS…. So, while you wait for google and search engine traffic, or Facebook clicks, I keep our sites busy with Pinterest traffic. And here is the kicker, none of our Pinterest assets have more than 10K followers. Because it is not so much about followers on Pinterest. It’s about optimizing your Profile, Boards, Pins and linked content. In 2015, we were lucky to average 900 daily views, and this number is way higher than most blogger still. So, are you still on the fence about Pinterest? Let me ask you a question. 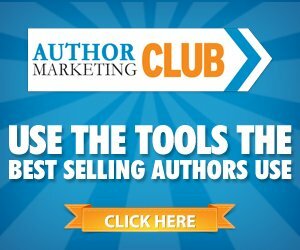 Are You a Blogger or Content Marketer? You are missing out on Free Traffic if you aren’t on Pinterest. People will continue to share your content on pinterest months, even years after you published it. I see many of my pins getting repined via pinterest. That’s valuable traffic to your older content! Your content has a search and engagement shelf life, unless you optimize it to hit the search engines page #1. Yet on Pinterest your content will continue to work for you, delivering traffic for months and even years to come. Not so for a tweet or Facebook post once gone they are gone! So, why not end your traffic problem today and start leveraging Pinterest? You can cut your journey to half by following a clear map, strategy and daily To-Do plan! A single pin lasts approximately 1,680 times longer than Facebook Post! And get this 72% of Pinners use Pinterest to decide what to buy offline (Source: omnicoreagency)…So what are YOU blogging about and are you Pinning it? Pinterest is the 2nd largest Traffic driver to online offers and assets, next only to Facebook. And we know Facebook is a giant, because everyone is on there. The difference is on Pinterest, consumers tell you directly what they love through their pinned wish-list. You can’t go wrong with this platform. You have to use Facebook Ads to get this kind of Information! I know which I chose. Did you know that more than 46% of people use Pinterest rather than google for search? That told me that we needed to be on there asap. I knew some of our audience is definitely on there, searching for what we offer. So is yours. Did I say, Pinterest is so different from other social media platforms? In fact, it prefers to be considered and used as a search engine. This is because it works in exactly the same way as Google, yet it is way easier to rank your content via Pinterest. Very rarely are they actively searching for something and if they did, chances of finding it are not very high. So, to rank in search, determine or figure out which keywords you want to rank for in search. Then drive traffic to your content via pinterest. It takes time of course, like everything worth doing and having! But it’s so worth the time. Create keyword rich content and make sure its monster pieces 3-5k words strong. Make sure you use the keywords consistently. Include them in your social shares and also create boards on Pinterest with your Keywords. Pick an important Keyword for your business or brand. E.g. mine is Pinterest Strategist! Pinterest Boards are Indexed by Google, something no other social platform boasts. Pinterest users pin/save images centred on their dreams, desires, future plans and immediate needs. I have used Pinterest SEO to rank our Pinterest Category see below and many non-pinterest related posts too. Investing in Pinterest pays off long time. 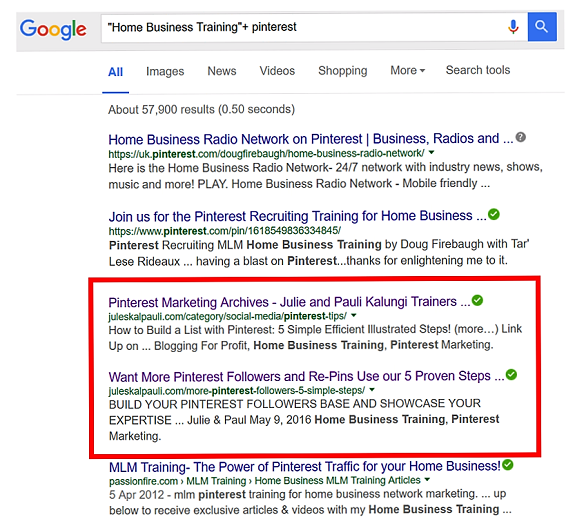 Here is an article I wrote about Pinterest for your SEO and I dive deeper in the course. Okay I couldn’t go on waxing lyrical about pinterest and not tell you what not to do on there. Now that you know to optimize your profile and pinterest assets, you are pinning away and growing your follower base. The fact is you want Traffic, Leads and Sales so, we gotta get you that. And I show you Ninja steps to get this done in my course. In order to get that valued traffic and avoid the Pinterest slammer. Here is what not to do! #1. Don’t be a Selfish Pinner: What do I mean by this? Well you are looking for traffic and sales. So, go GIVE others exposure too. Don’t just Pin your own content all the time. There is a sweet spot for beginners with little content. You pin 4 pins from your sites, and 6 pins from other related content. In other words, a ratio of 4:6 making it an average of 10 pins per day. 40%:60% ratio. As you grow your content, ABSOLUTELY switch the ratio to 65% your content and 35% other people’s content, since you now have more content to pin. And you are looking to Attract Traffic to your sites and offers! Lead with value in your own content and Lead with Helping others get exposure and you too will get MORE exposure. There is a school of thought that you need a blog to succeed on Pinterest. I say if you have a Facebook Page, Group, and you share great content over there, linked to your product, service or brand, you are good to go. And a later date you can always start a blog. Every day Pinterest kindly shows you what’s trending (see image below). All you have to do is Take the hint and either create content related thereof, or Create a Board for that kind of content and pin away…Or Pin such content to your related Boards! Either way this points back to giving and receiving. Note that some topics are more popular on Pinterest than others and in my course I share with you what these topics are so you can have an Unfair advantage! There are lots more you need to avoid here, so go make sure you are covered. Do hashtags hurt more than they help you? This is a debate that rages within the Pinterest newbies and glitterati alike…Some say Yay most say Nay. I err on the side of the Nays! Well, before 2018, Pinterest powers frowned on them, I suspect they felt, they didn’t want to look like IG copycats! I too, BEFORE the Tailwind/Pinterest Power webclass, I used to say dont bother with hashtags. Today, whether I am running a promoted pin campaign or doing a short-term promotion I add at least 2-3 hashtags. Using Keyword or Branded Unique hashtags on Pinterest today means your content can be found Faster! Before that they were taking the focus away from your content and brand to others. Others whose ethos may not necessarily compliment your own. Granted, many others are using similar hashtags. That’s why I suggest you create your own branded hashtags. Use them as one of your 2-3 tags on your pins. I use #YourPowerEchoes branded to our brand and podcast as well so it is more than likely if you use that hashtag you will be linked to our brand. That’s not such a bad thing is it though? I believe the jury is in: I recommend you follow the advice in my book on hashtags on Pinterest. They used to negatively impact your SEO. NOT ANYMORE! I still suggest that you do Put more effort on keyword optimization for your Pins and Board descriptions. You can see, I use keywords for our Pin descriptions as shown below! Why Pinterest is a beauty for the privacy conscious human is simple. You’re not sharing any personal information when you’re searching for pins or surfing the search engine that is Pinterest. So, you kinda get to share so much and build a huge network of fans who visit your content via your pins. You also get to see so much more as you aren’t worrying about privacy! It’s also the reason why it’s addictive, you can easily get lost in other people’s world. How do You Make Money with Pinterest then? 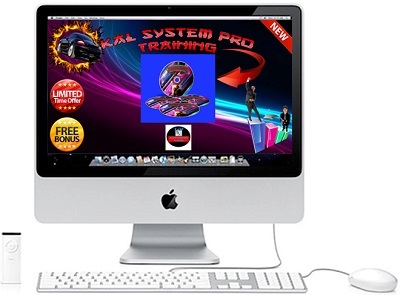 I got you covered with a full demonstration on how exactly we make money and you too can! Can you imagine, the affiliate marketing opportunity on Pinterest? Expert Tip: We set up a board for our affiliate products, pinned a shed load of related content with high re-pin numbers. Learn how to use Affiliate links on pinterest. Then I stopped doing the above when the board hit 80 pin images. I then started to pin only our affiliate products on this board. We effectively created a potentially lucrative, automated revenue stream. And so can You…Watch the video below and learn more. Why Pinterest? The Jury is In! So, Pinterest for me is a must have, whether you use it for pleasure or for business you want to use it in a way that serves you. It is super easy to navigate. So powerfully visual, I don’t have to read anything as I browse the awesome imagery. Guess what, my Pinterest and Beyoncé’s all have the same look. And I can attract the same traffic she does, that’s equality bar no other social platform! If you put out content regularly, and you need traffic to it, you need the Pinterest traffic gravy! You also want to cut your journey shorter and follow a proven plan. I created a course, an 8 Module, video experience to help you along the way. To Free your time so you can focus on Money Making activities that do need your physical presence. Did you know, Pinterest can run on autopilot in the background and you get the benefits pretty dang fast? It doesn’t matter whether you are technologically challenged or not! So, for that entrepreneur ready to Free your time while doubling your traffic and results I recommend you check out The Ultimate Pinterest Roadmap. 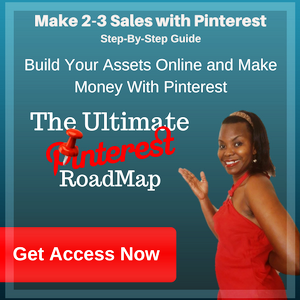 Designed to walk you Step-by-Step thru building Pinterest Assets that pay you. You will have a checklist and various downloadable resources to get you going fast. And you can learn and implement at your own pace as the whole course is online. So, nothing that gobbles up valuable server space on your PC or phone. You can ask any questions, we have email support for you as well. If you don’t have the time to take a course and have a budget, we can Do your heavy lifting via our Pinterest Management Services! Are you ready to Turbo charge your traffic, optins and sales via Pinterest? 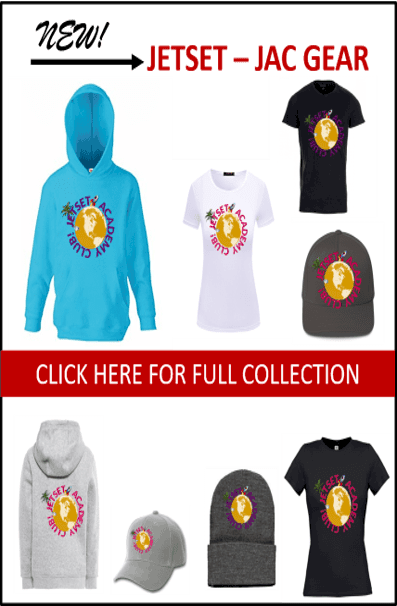 Get Instant Access Here! Are you super excited yet? I am and I know this was a massive cuisine to take in. As a consumer, I love using Pinterest. As a blogger, I have a lot to learn! Thank you for all of this wonderful info. So informative! I need to seriously put more effort into my Pinterest! 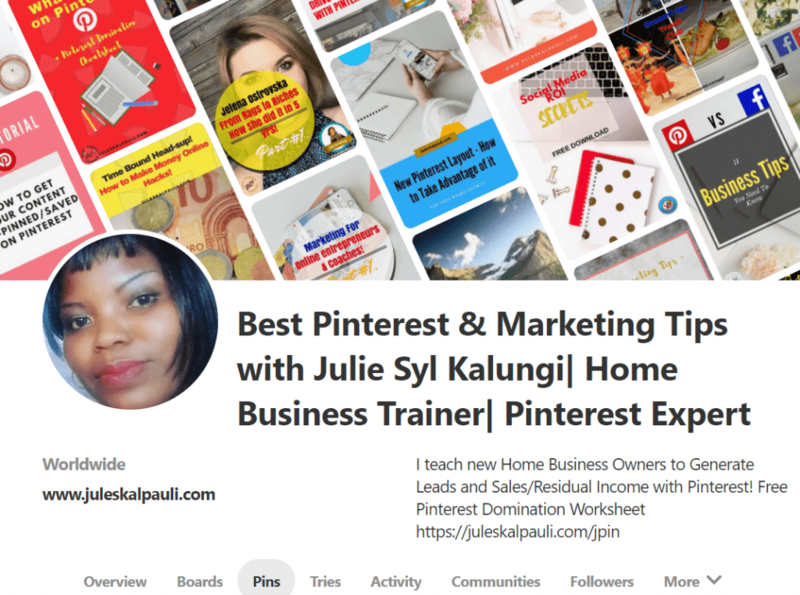 Must say that you have shared great information on pinterest, I personally find that it is a great way to generate a good organic traffic and I’m working on it from quite sometime and the results are amazing. Thank you for taking your time out and sharing this informative blog. Happy that you validation my article Shweta. Pinterest is an amazing Traffic and SALES tool bar none on Social media! In this post you have well explained that why we should be on Pinterest. Pinterest can be one of the best traffic sources to drive massive traffic to the website site if utilized in a better way. I think it can generate more traffic and sales compared to any other social media platform If we know the best strategies to get more from it. 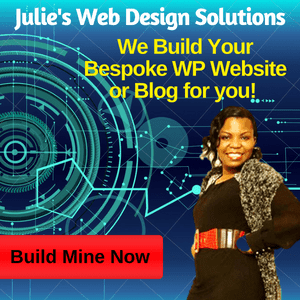 I love using Pinterest to boost my traffic to my website. It is such a great tool. This has so much amazing information! I’ve heard pinterest was important but this really laid it out nicely for me! Thank you! I only have basic knowledge about using Pinterest. Reading this gives me a lot of ideas about it and how it will really help us in making and growing our brands. I will also share this with my other friends, thanks for sharing this with us. Pinterest is an amazing marketing tool. Thanks for sharing! What a great and informative post to read. Now I know why we should not avoid using Pinterest and thank you for sharing this information. I agree Pinterest is a great app for driving traffic to your website. I am learning this more and more. Not only is it great for traffic its great for SALES Sabina. So many bloggers focus on Traffic,..WHAT is the Traffic for? This certainly says and tells all about Pinterest. It has me thinking that maybe I might just jump in. Pinterest is a wonderful way to build brand exposure. I wish I utilized it more but I will. It’s definitely a great platform, Pinterest is one my biggest sources of traffic. I needed so much this, thanks a lot. Great post, unique content, I found this article quite interesting. It is very useful for the people who are new to Pinterest. Glad you found our Article on Why Pinterest useful! I agree. Most of my traffic is from Pinterest. Very nice article on Pinterest.It will be a great help.Thank you. Glad you got value Sarah 🙂 Thanks for swinging by! Those Stats ALONE are PLENTY of reason to give a serious Marketer Reason to utilize Pinterest in their Social reach! Great post! I adore Pinterest. I have much fun there and make many wonderful connections. 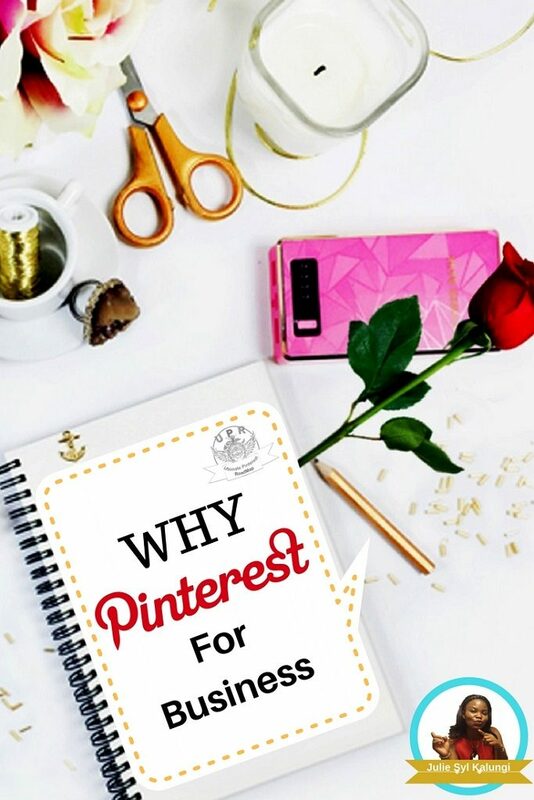 This is a great post on why Pinterest is a business essential. Pinterest is indeed a big part of increasing reads to a blog or business. Visuals are used by anyone that has a business because most people need to visual aid before buy something or even checking it out. Thanks for sharing the information. This could not have come into my life at any better time! I really needed this! Thank you for all the great information! I noticed that you add “Travel Blogger” to your Pinterest name. Have you noticed if it influenced sponsors’ interest to work with you or increased credibility from followers? I am considering doing the same and would love your input! My only answer is, You could be doing it all wrong…OR Not Enough! Even on Pinterest we gotta lead with VALUE, Often, Consistently, In a Leveraged way! Lots of value before our target audience decides we are the real Deal! It really is easy to navigate, though I wish the boards were easy to move like they used to be. It’s visual attribute is my favorite because it instantly engages the reader (myself included). Awesome, awesome lady Julie. This post was the most clicked on the Blogger’s Pit Stop which we host together, with a wonderful team. Pinterest really is an amazing search engine. It makes me so frustrated when I see bloggers pinning graphics with no words on the image or that aren’t the right size. I get it, I know I created graphics not optimized back when I started but now it’s a must. I totally get your frustration, I feel the same, esp. when Pinterest Tells us what is needed and we see these amazing tall images all over the show! I’m a big fan of pinterest. It’s one of my top referrers by a long shot! Thanks for these insights. Fantastic post! I push Pinterest a LOT to folks in the business world. 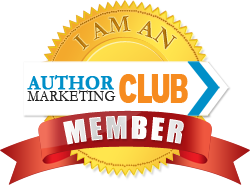 It’s made a huge difference for me and my blog and other businesses, as well! You’re so awesome in sharing your pinterest ideas! Julie, you are the pinterest queen! This is a very thorough and complete post. thank you for posting and sharing your wisdom. I don’t really use Pinterest. I play on Facebook . You have inspired me to go do some optimization on my Pinterest boards. Pinterest is really big right now for advertising anything. It really is a bloggers best play to use pinterest because so many people to use it and it is easy to look thing up also for readers/customers. I have to agree that Pinterest really is a collector and hoarder’s digital paradise. Thanks for sharing the information. Excellent post Julie. I love the bit about not being a “Selfish Pinner”. I think I have been very guilty of this in the past. Thanks for sharing..
You are most welcome Keith and I know You arent a Selfish Human 🙂 So go make it happen! For me FB is my number one traffic referrer, then it goes search engines. twitter, Bloglovin. I wish I could have more of a Pinterest presence but I am working on it! So you get more from that and Instagram I would think? with your Insta-images you should be getting more. Awesome post and tips!! From the start Pinterest has been my biggest source of traffic and most times the one that took the least amount of effort. I love how using a great image and smart placement can generate such a great return. Thank you for sharing this informative post about using Pinterest. Am sure it will be of great help. Keep posting. Great post on Pinterest. I’ve been using Pinterest for years personally and just this year really started to focus it for my company. I get a lot of great traffic from pins. This was very helpful. I need to figure how to navigate my analytics a bit better. Thanks for giving such generous tips. 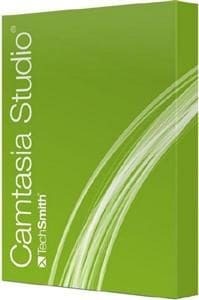 this is really a big help for those who wants to start that kind of business. It is better if we make some changes in the way we collect ideas. This is somehow interesting for all the people who wants to start their business and filled their minds with good and reliable source of great tips. Yes it is Crystal and thanks for stopping by! Thanks for this detailed resource post on pinterest! I agree to you!! Pinterest is perfect for business bloggers, especially since it’s a great place to showcase your products and exposure. It’s definitely a great way. I agree with you! Pinterest is a wonderful tool that is underutilized by too many businesses. I don’t think many businesses are even aware of its importance so good share. I have been working diligently on increasing my Pinterest following and interaction. It is working so great and I am getting more people to subscribe to my blog! This is one social media channel that is a great traffic booster but is often overlooked by bloggers. Thank You AnneMarie for that testimony and Keep rocking Pinterest 🙂 If we can help we are happy to. Several weeks ago, I started to up my game with my Pinterest account. I am loving every single day after that. The traffic is immense and I gained a whole lot of followers too. I wish everyone would focus on Pinterest. People go for visuals and that is what drives them to the blog. I’m still trying to figure out Pinterest as a traffic booster for my website. But I have started using it more & more these days. it’s a really amazing tool. This is so thorough! I love pinterest, and I think it is so important when it comes to growing your brand. I had no idea that 87% of pinners bought something inspired by a pin from pinterest. It makes sense! I know I have! This is such an in depth look at pinterest. Thanks! 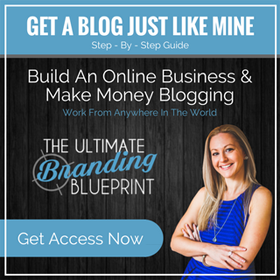 I have heard so many people say how amazing Pinterest is for bloggers and business. I really do need to get to grips with it and start using it properly. this is great! I’ve been a little frustrated lately and was about to give up on Pinterest but you’ve just convinced me how important it is! thanks. Whenever you are frustrated seek help, seek advice, coaching, guidance direction…Its your time isn’t it. Put a value on it girl. Hope this helps! Interesting! So many people ignore Pinterest and as you’ve very clearly shown – they should not! I always knew Pinterest was important, just didn’t know HOW important! Why Pinterest should be your Choice though isnt it 🙂 Fully laid out! I could not agree with you more about anything blogging related. If you’ve got a blog or business you need to be on Pinterest. End of debate. It’s been my #1 traffic source since I started pinning. We love your #EndofDebate statement Nadalie 🙂 Pinterest is the Place to be Period! There will always be another way to make things a lot better. I rather use this for business matters than the other site. Wow! So much well detailed step by step guidelines to get traffic via pinterest! It makes me feel like illiterate for Pinterest. I so much needed this, thanks a lot. It’s gonna help many people like me who are struggling to get traffic from Pinterest. I am definitely not ignoring it- I am just not ever sure how to really UTILIZE it – ughhhhh! Pinterest is my #1 traffic referrer. It is important for me to focus on it! And how can we help you get More for your online Assets via Pinterest? take a look at some of our Resources 🙂 And go get em! Pinterest is one my biggest sources of traffic, but there’s still so much to take in. Need to up my affiliate game on the platform. i love pinterest! thanks for the tips! Honestly, pinterest is perfect for business owners especially since it’s a great place to showcase your products and gain exposure. It’s definitely a great platform! That’s Why Pinterest is a gem Carol and we love to shout it out loud over here. Brand Exposure is huge because you plant the seed and it germinates with every new pin elated to your brand that you save and someone else saves. Bongo. Not every business is appropriate for Pinterest, but you’re right. Many that are really aren’t using it correctly. Any business that is business-to-business only. Or government contractors. Or the medical field (there are laws against it). They would have zero reason to advertise to the public. Indeed Scott, Just as they aren’t advertising on Facebook, Twitter or other social platforms. yet Guess what I know Dentist who is Killing it on Pinterest! Govt entities don’t need to advertise on social media, they are too busy going thru red tape lol! [ Smiles ] Everyone should be on Pinterest (It is really that good). I recommend Pinterest for both the business blogger and the personal blogger. Countless people are checking out pins on various topics. Some people are of the school of thought that not every business is good on Pinterest. I say Dogs banjos to that! After all who knew that any business was good on Facebook or Google? I get a little blog traffic from Pinterest, but not nearly as much as some bloggers I know. I keep working it though. That should tell you something Cherri. That’s why Pinterest is not giving you more either. You can get way better!